Shannon Bott and I first started working together in 2003. We have had a long, fruitful and sporadic working relationship (see Inert and Recovery) and it’s inspiring to spend time with her making, talking, and dreaming up new ideas: Shannon is a remarkable dancer, thinker and communicator. We’ve been cooking up a new project for some time and it’s starting to take some shape while we working together here in Melbourne for six weeks. Homer’s work hits again and again on the topos of the inexpressible. People will always do that. We have always been fascinated by infinite space, by the endless stars and by galaxies upon galaxies. How does a person feel when looking at the sky? He thinks that he doesn’t have enough tongues to describe what he sees. Nevertheless, people have never stopping describing the sky, simply listing what they see. Lovers are in the same position. They experience a deficiency of language, a lack of words to express their feelings. But do lovers ever stop trying to do so? They create lists: Your eyes are so beautiful, and so is your mouth, and your collarbone. Shannon and I are slowly working towards some public showings in Melbourne and then – with a bit of luck – we’ll première the work in London sometime in 2018. Stay tuned. 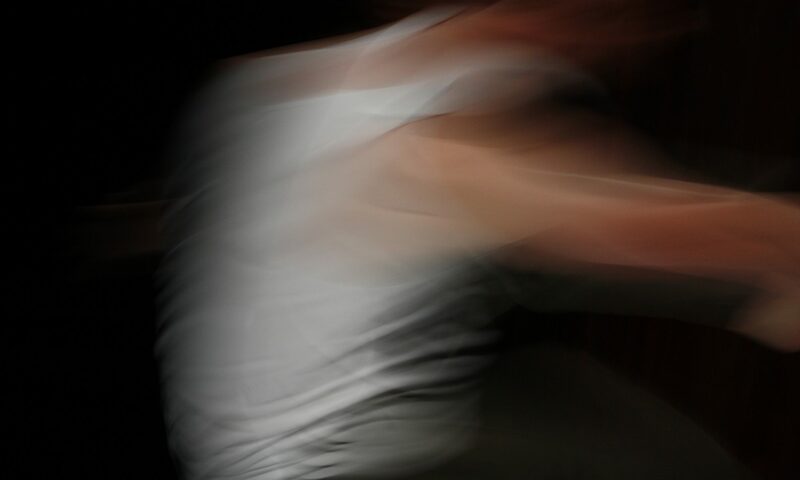 We Like Lists Because We Don’t Want to Die is in development after a residency at Centro per la Scena Contemporanea in Bassano del Grappa, Italy in 2015, at Tasdance in November 2017, and a period of practice in Melbourne from October to December 2017.